I’m minding my own business today, trying to do life, when my phone starts blowing up. 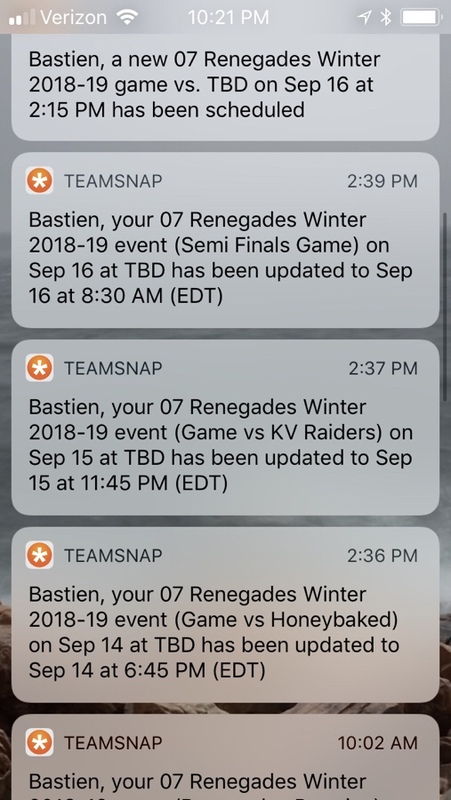 Just one schedule update followed by another, ad infinitum. Yep. 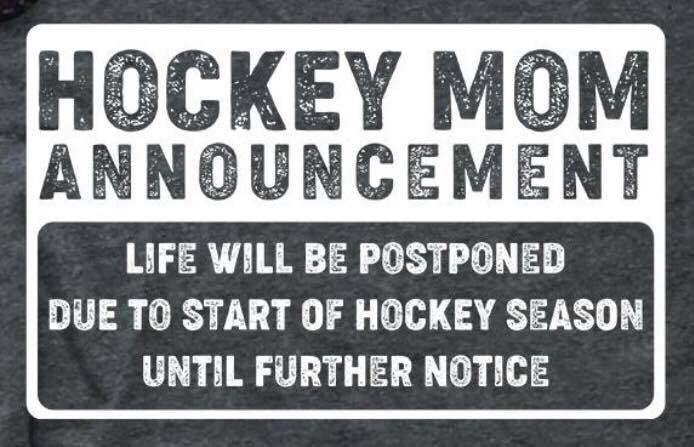 Hockey season has officially begun. Go Renegades!